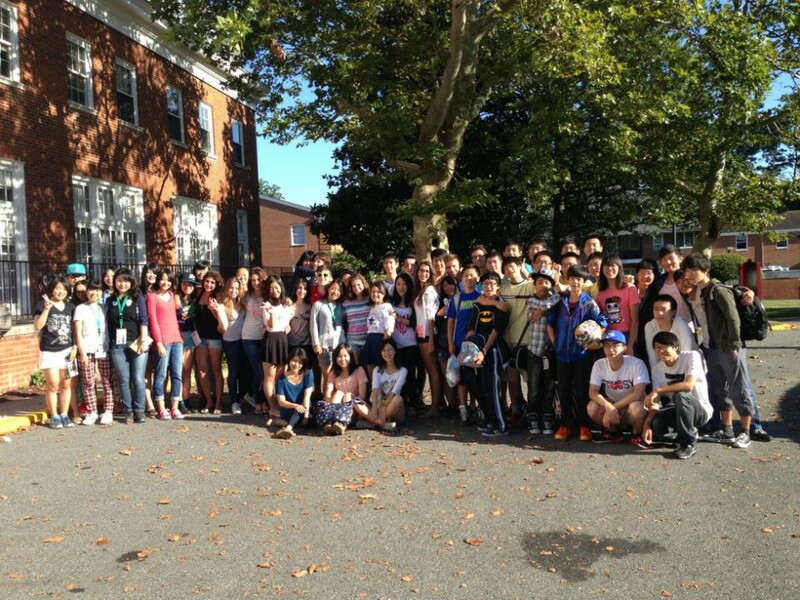 TOMODACHI Summer English Language Study Program is a four-week intensive English language learning and cultural exchange program for Japanese high school students that takes place at Sandy Spring Friends School (SSFS) in Sandy Springs, Maryland, located just north of Washington, D.C. During the program, students visit Washington DC, reside in a college dorm and participate in program activities alongside a cohort of international peers. Students participate in educational and cultural enrichment activities with the intent of learning more about U.S. culture, literature, history and politics while making friends and contacts from around the world along with a broader, deeper appreciation for intercultural understanding. 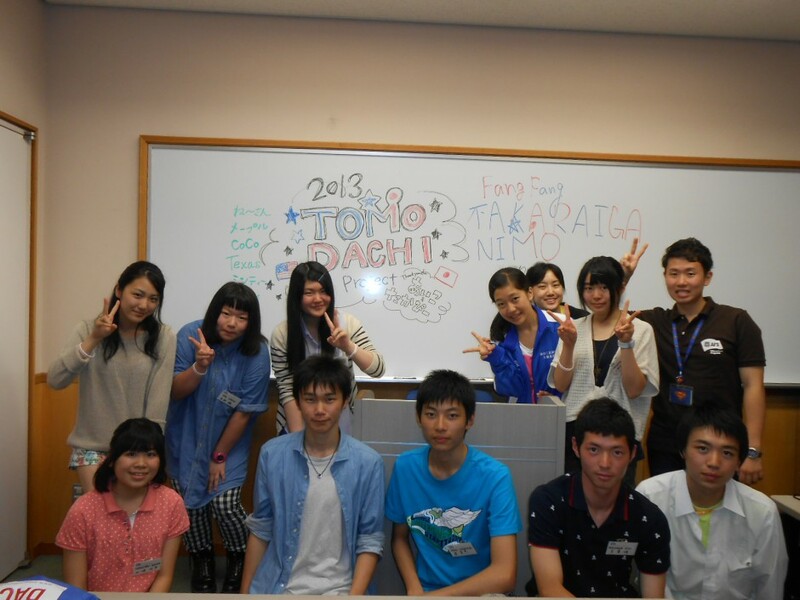 Five TOMODACHI alumni were selected to participate in this four week English language and culture program for high school students in the United States. They visited Washington, DC, resided in a college dorm and participated in program activities alongside a cohort of international peers. In the mornings, students attended English classes where they focused on developing conversational, writing and speaking skills. Weekday afternoon and evening activities reinforced English language usage and practice in fun ways. 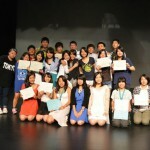 Students selected from a number of workshops where they learned American football, theater or music. Weekend excursions gave participants an opportunity to visit regional historic and cultural sites in the Washington, DC metropolitan area. 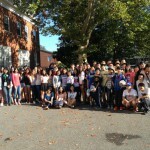 Students also visited Baltimore, Philadelphia, and New York and their language lessons were tied into the history of these cities. Activities on-site included team-building (such as a ropes course) and intercultural exercises. 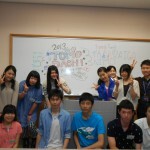 TOMODACHI staff, American alumni and local American students also spent a day with the Japanese participants for recreation and educational activities. Through the participation in the program, the students realized the importance of being open minded and willing to communicate with people from different backgrounds in order to understand each other. 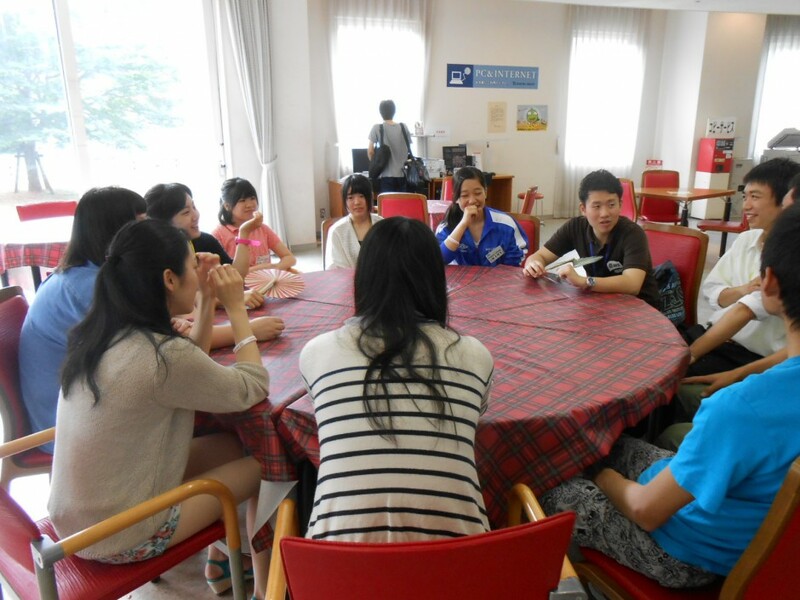 Spending time together with people from different countries enabled the Japanese students to build confidence in their English communication skills and to find value in making friends using English. This program is funded through TOMODACHI’s Fund for Exchanges, supported by Toyota Motor Corporation, Mitsubishi Corporation, and Hitachi, Ltd. 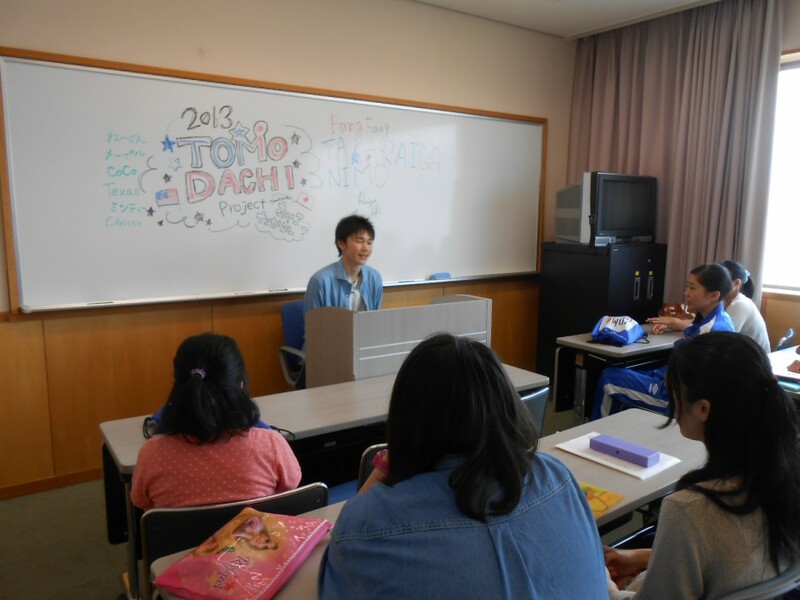 In the summer of 2013, as part of the TOMODACHI Initiative, the U.S. Embassy in Tokyo provided Japanese high school students from the areas affected by the Great East Japan Earthquake and tsunami with an intensive four-week English language learning program. 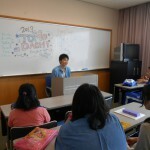 This program took place at Sandy Spring Friends School (SSFS) in Sandy Springs, Maryland, located just north of Washington, D.C., and was administered by AFS Intercultural Programs, Japan. 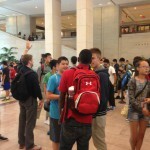 Prior to departure, the program provided in-depth orientations for students and parents, and the students had an opportunity to visit the U.S. Embassy in Tokyo. Once in the United States, students lived in dorms at the 4-H International Center located in Chevy Chase, Maryland and participated in daily activities on the campus of the Sandy Spring Friends School (SSFS). 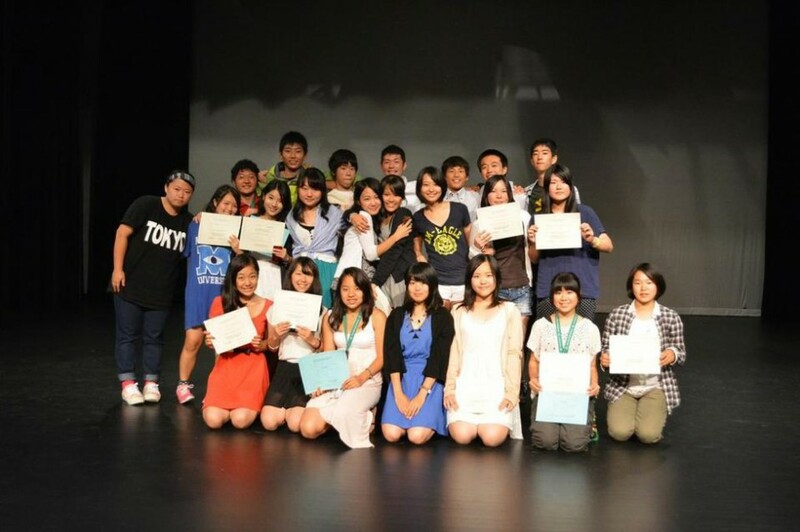 The English language program also highlighted history, government and global competencies. 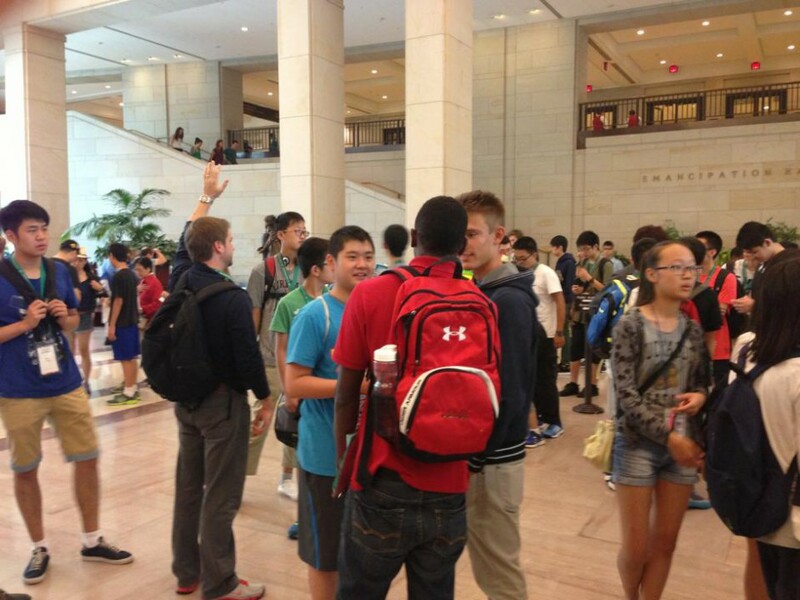 The program also included off-campus afternoon and weekend excursions that reinforced English language usage and practice, such as dancing, music, sports, games, cooking projects, a Major League Baseball game, and visits to historic sites and museums in the Washington, D.C. and Boston areas. AFS Japan is a member of the worldwide AFS network, an international, voluntary, non-governmental, non-profit organization that provides intercultural learning opportunities to help people develop the knowledge, skills and understanding needed to create a more just and peaceful world. More than 17,000 Japanese high school students have participated in AFS outbound programs since 1954, and more than 14,000 high school students from over 50 countries have visited Japan on AFS hosted programs since 1958.